Tile_dogtagsopeners | Product Catalog | ProRose Inc. RUGGED STAINLESS STEEL! 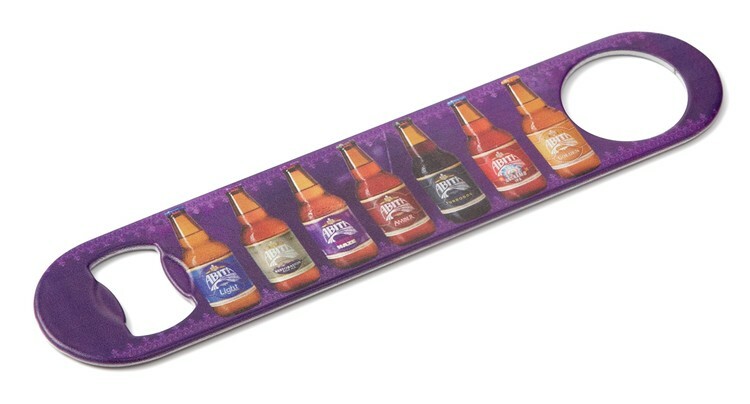 Ideal for Beverage Branding, Gift with Purchase, Souvenir and Beer Promotions! One Color to Full 4-Color Process Imprint Included! 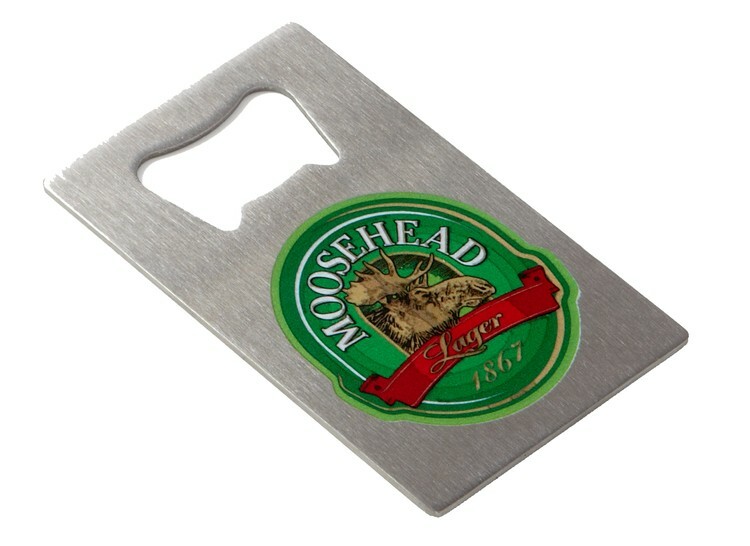 Full coverage imprint on Heavy-Duty Stainless Steel Bottle Opener. Credit Card size to fit most anywhere, unbreakable and BPA free. Prices include your imprint in from one color to full 4-color process with full edge to edge coverage on one side. 2nd side full color imprint available at an additional charge, see below. RUGGED STAINLESS STEEL! 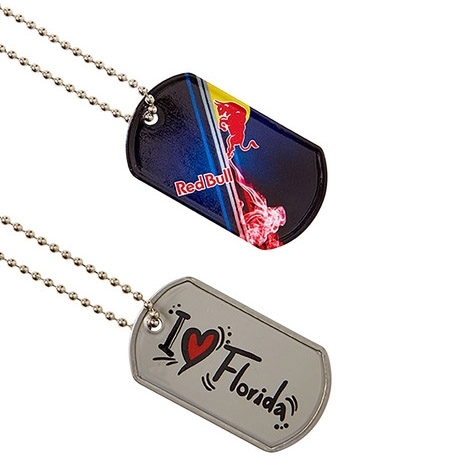 Ideal for Beverage Branding, Gift with Purchase, Souvenir and Beer Promotions! One Color to Full 4-Color Process Imprint Included! Heavy-Duty Stainless Steel Bottle Opener. Credit Card size to fit most anywhere, unbreakable and BPA free. 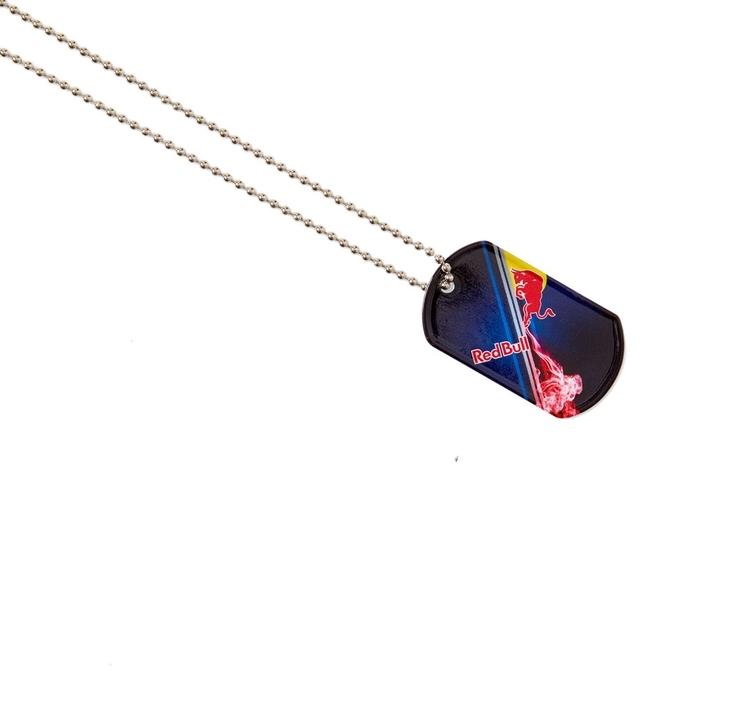 Prices include your imprint in from one color to full 4-color process on one side. 2nd side full color imprint available at an additional charge, see below. RUGGED STAINLESS STEEL! 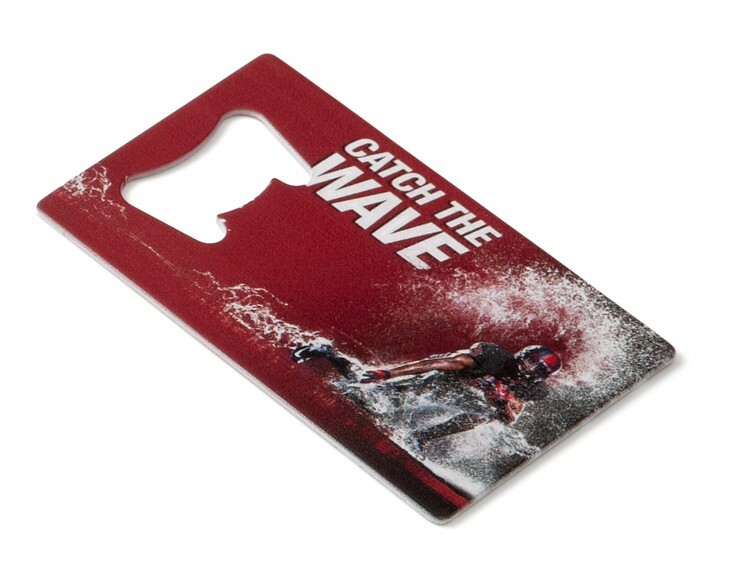 Ideal for Beverage Branding, Gift with Purchase, Souvenir and Beer Promotions! One Color to Full 4-Color Process Imprint Included! Heavy-Duty Stainless Steel "Speed" Bottle Opener. Pocket size to fit most anywhere, unbreakable and BPA free. Prices include your imprint in from one color to full 4-color process on one side. 2nd side full color imprint available at an additional charge, see below.